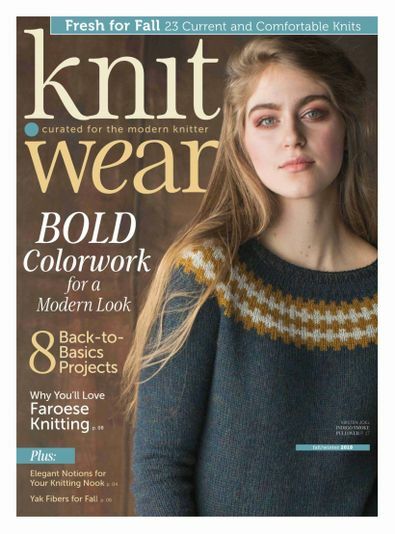 knit.wear, simple handknits for the thoughtful knitter, a special issue from Interweave Knits magazine. Be the first person to tell us what you think about knit.purl and you'll save $5 on your next purchase! 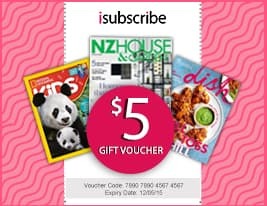 https://www.isubscribe.co.nz/knit-purl-digital-subscription.cfm 15175 knit.purl https://www.isubscribe.co.nz/images/covers/nz/541/15175/square/knitpurl1910201804928.jpg NZD InStock /Digital/Crafts & Hobbies/Textiles knit.wear, simple handknits for the thoughtful knitter, a special issue from Interweave Knits magazine.